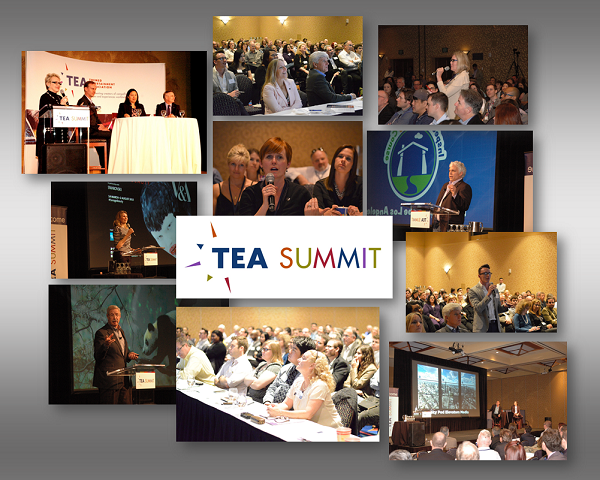 TEA Summit Day One (April 20) is an intimate Business-to-Business gathering for industry leaders, focused on where the visitor attractions industry is headed. The Day One program tends to attract top executives interested in the larger industry picture. This year features the global industry outlook from AECOM and a keynote with Thea lifetime honoree, designer Jeremy Railton. Plus: the future of VR with Nolan Bushnell, a tech panel chaired by TEA founder Monty Lunde of Technifex, IP discussion with Jonathan Casson of 20th Century Fox and a talk with Olympic diver Greg Louganis - and more. Only current TEA members may attend Summit Day One. 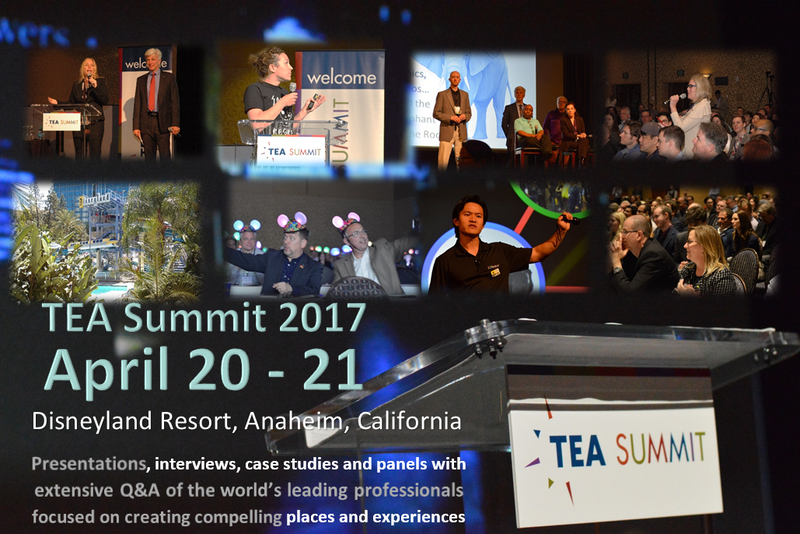 TEA Summit Day Two (April 21) is Thea Case Studies day and is open to TEA members and non-members.The Day Two sessions showcase the Thea Award recipients that will be honored the following evening (April 22) at the TEA Thea Awards Gala. Day Two speakers are project owners or owner's representatives with a key design team member. Each presentation highlights the project process. 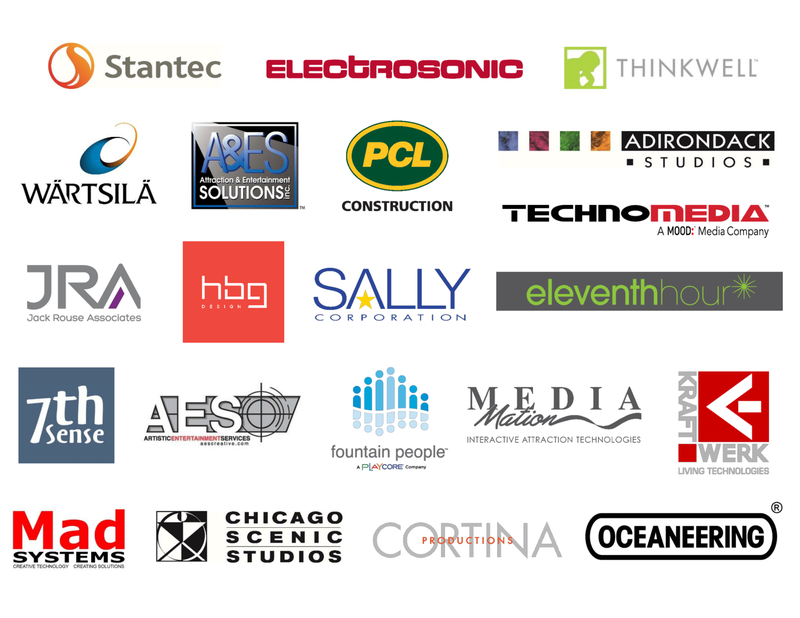 Additionally, it is an opportunity for everyone attending the Summit and the Thea Awards to meet and network with owners and designers. 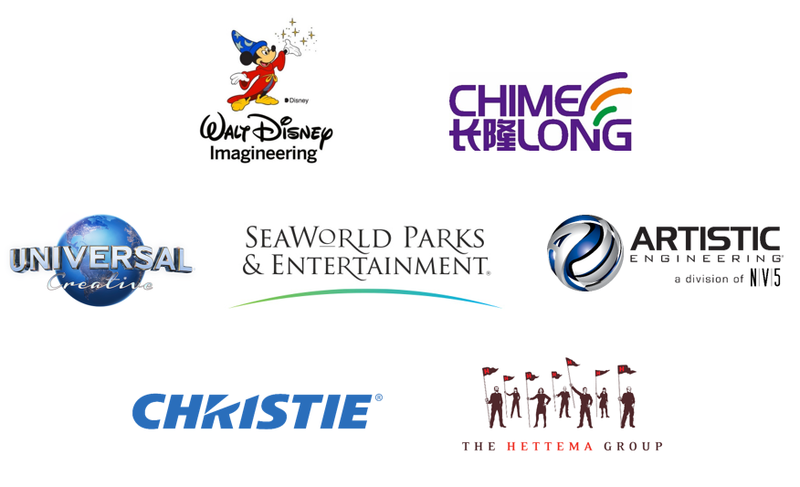 Thank you to our TEA Annual Sponsors!